Monappella Tile - From Selection through Installation.....we do it all!Selection/SalesVisit our showroom for personal assistance with your tile selection and questions. We sell all kinds of tile, most custom orderd per your selection, and available as quick as 3 days to a week in most cases. We work with you to find the right tile for your needs and likes. 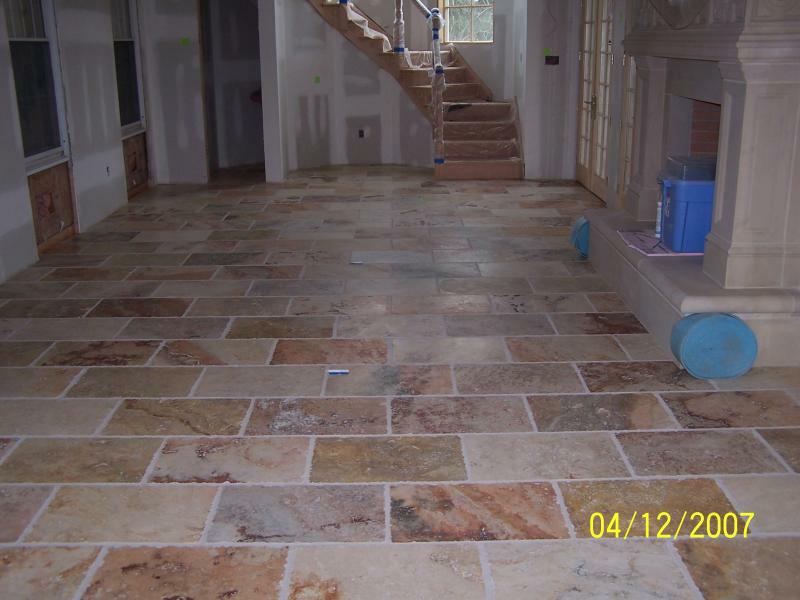 We help you with the design and layouts even help you pick your grout colors. Tile is our specialty and we like what we do! Stop by to see how we can help you!InstallationNick Monappella has over 33 years of experience and is known for his quality craftsmanship and attention to detail. Nick's knowledge and ability is one of the best you will ever find. He has built a vast repeat customer base and continues to satisfy both new and repeat customers. Nick believes in doing the job right and precise, not quick and done. With Nick you can rest assured it is done professionally and will last. Visit our showroom for personal assistance with your tile selection and questions. We sell all kinds of tile, most custom orderd per your selection, and available as quick as 3 days to a week in most cases. We work with you to find the right tile for your needs and likes. We help you with the design and layouts even help you pick your grout colors. Tile is our specialty and we like what we do! Stop by to see how we can help you! Nick Monappella has over 33 years of experience and is known for his quality craftsmanship and attention to detail. Nick's knowledge and ability is one of the best you will ever find. He has built a vast repeat customer base and continues to satisfy both new and repeat customers. Nick believes in doing the job right and precise, not quick and done. With Nick you can rest assured it is done professionally and will last. We offer a wide range of tile lines from basic to designer. Our distributors work with us to bring you the best selections from new trends to traditional standards. Create the bathroom of your dreams with Beautiful Tile. Add the finishing touch to your kitchen with a Designer Back Splash. Ready to finish that renovation!